Sam discovers he has an uncle he never knew about. He starts asking questions his father never thought he'd have to answer - and gets answers he never knew he needed. 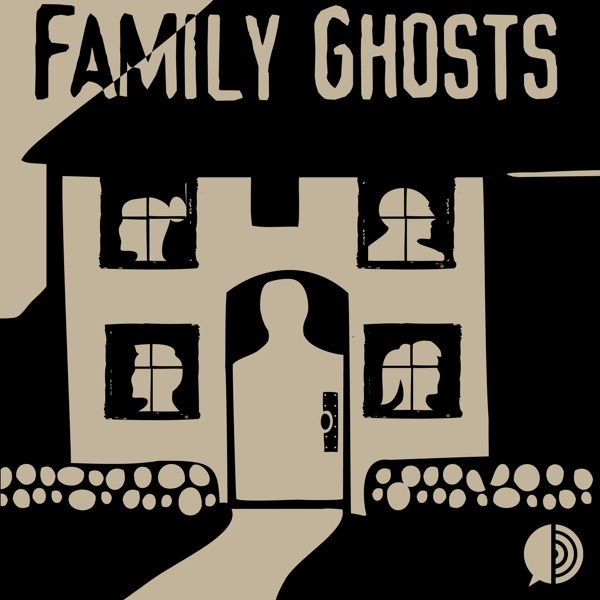 For more information about our show, please visit our website: http://familyghosts.panoply.fm. And if you have a story you'd like us to consider for a possible future season, don't hesitate to email us: familyghosts@panoply.fm. Thank you for listening to the first season of Family Ghosts - where every house is haunted.